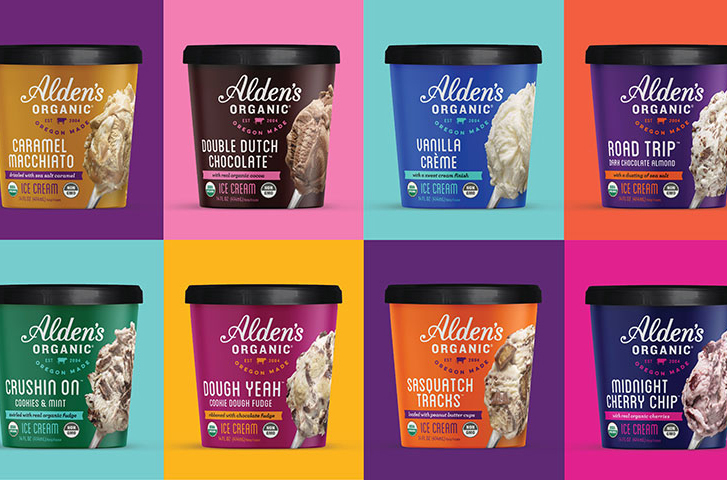 Eugene, Oregon-based Alden’s Organic has created a new line of ice cream pints, which combine the makers’ love of the Pacific Northwest and their passion for ice cream. Attendees at the Winter Fancy Food Show, held Jan. 13-15 in San Francisco, were the first to try the new line, which features organic peanut butter cups, real cherry chunks and salted dark chocolate. Dough Yeah Cookie Dough Fudge: loads of dough and fudge ribbons in vanilla ice cream. 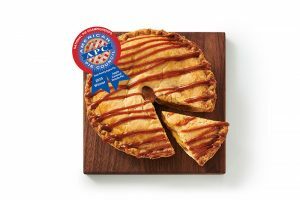 Alden’s will also be consolidating its novelty portfolio with its sister-brand, Julie’s Organic. 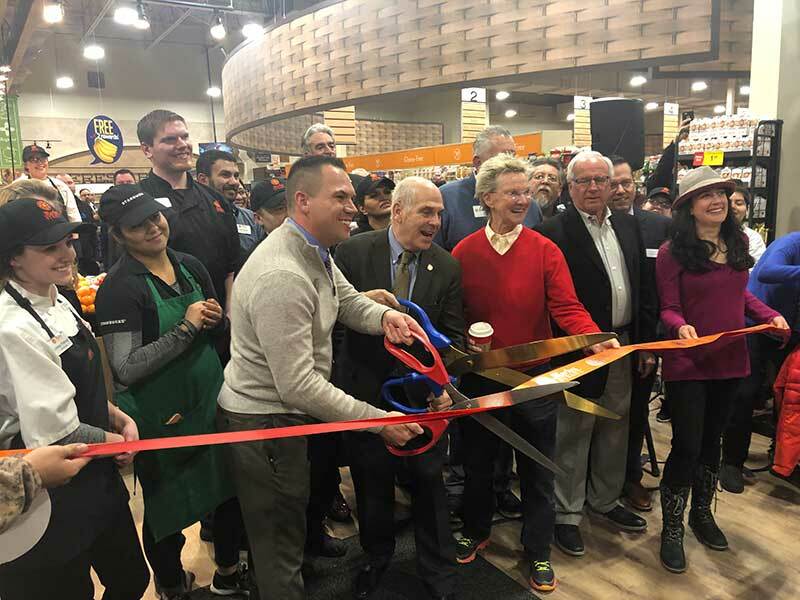 The consolidation will incorporate top-selling Julie’s novelties and will hit the market in updated Alden’s packaging in the spring. All Alden’s products are certified organic. The brand’s parent company, Oregon Ice Cream, is privately owned and has been making ice cream in Eugene, Oregon since 1938.